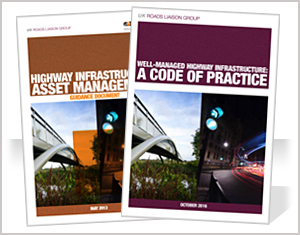 Sheffield City Council | XAIS Asset Management Ltd.
XAIS employ some of the lead consultants within the United Kingdom for UKPMS and highway asset management. They have worked extensively on major projects for the Department of Transport, including the PCIS Support Contract and have a combined experience of over 80 years in UKPMS and pavement management systems. 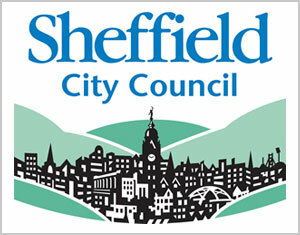 The staff of XAIS were appointed as specialist Technical Advisors (pavements) to Sheffield City Council. Responsible for developing the pavement condition model to support the pathfinder Highways PFI Project (£600 Million CIP). They advised Sheffield on performance monitoring and payment mechanism issues surrounding this large scale PFI project. 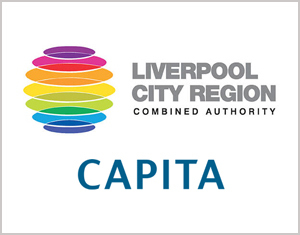 As part of this role our staff attended ALL dialogue meetings with regard to the pavements and led on discussions how the bid could be altered to be affordable whilst meeting the requirements of the stakeholders. We worked closely with Sheffield City Council (SCC) to develop a model from SCC’s initial conceptual ideas, utilising our experience of developing equivalent models for similar projects and ensuring that nationally recognised standards and processing methods for pavement condition data (i.e. UKPMS) are integral to the approach adopted. The standard set of UKPMS Rules and Parameters were customised to deliver service levels appropriate to Sheffield’s carriageway and footway networks and all supporting data is processed through UKPMS, using this customised Rule Set. The UKPMS outputs were then analysed and combined to create specific Condition Indices against which levels of service could be identified and measured. The Sheffield Carriageway and Footway Condition Models require the following survey types: SCANNER, UKPMS CVI, SCRIM, Footway:- a bespoke survey now adopted by FCMG (Footway and Cycle track Management Group) and Patching, a bespoke survey developed for this project, which is now being used widely on other UK projects. XAIS Staff worked with the Bidders over the course of the procurement process and this contributed to the “fine tuning” of the model. Both the Bidders and their advisers accepted the use of the Sheffield model as an appropriate measure of carriageway and footway condition and this was fully supported by the funders’ technical advisers.